As students struggle to pay exorbitant college tuition costs, parents often times become more inclined to provide financial assistance to soften the blow. In spite of their kind-hearted efforts, these parents can be sued by the bankruptcy trustee for their student’s outstanding school loans when the parents file for bankruptcy. These are known as tuition recovery lawsuits. Years ago, tuition recovery cases were virtually nonexistent. In the last few decades, higher education costs were far less than what they currently are, thus a court-appointed trustee wouldn’t even waste their time attempting to sue the parents who owned the outstanding debt. But as college costs rise and a greater amount of parents chip in to help their kids, bankruptcy experts predict more of these lawsuits to come. 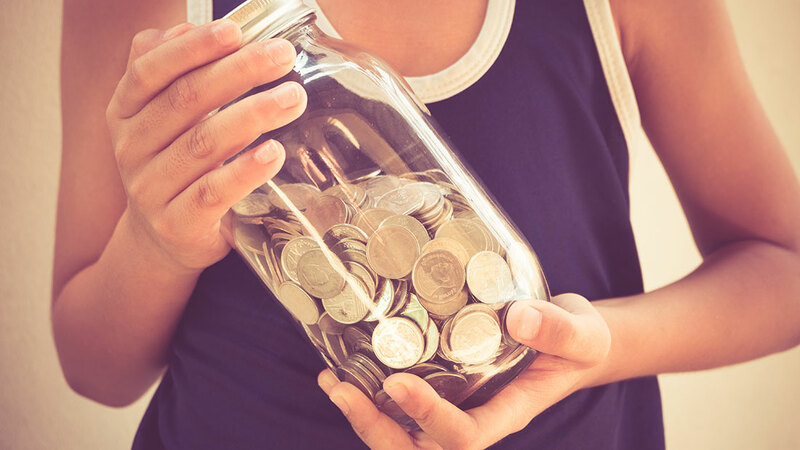 When a parent files for bankruptcy, a court-appointed trustee will likely search for improper payments or transfers that were made up to six years prior to the bankruptcy filing. This look back period varies depending on the state where the person files. If a red flag is found, the parent may be sued by the trustee in order to obtain the funds the trustee is obliged to distribute to creditors. The basis for this argument is that the parents should have used their money to pay off personal debts, rather than for their children’s college tuition. The results of these cases thus far have largely been split when decided by judges who waver in their opinion of who is at fault. Many cases however, are settled before even reaching a verdict. Though tuition costs for private and preparatory schools can fall in a similar range to that of higher education universities, trustees usually fail to pursue action against parents who foot the bill in those cases and then file bankruptcy. This is largely due to the fact that parents have a state-enforced obligation to take care of their children until they become adults. If you find yourself intertwined in a tough bankruptcy proceeding, or are contemplating filing bankruptcy and want to know if it is the right decision for you, Kelley & Fulton can certainly help. Our group of experienced bankruptcy attorneys are well-versed in all facets of the bankruptcy process, and have demonstrated success in helping clients to follow the best course of action moving forward. We invite you to schedule an initial consultation with a reputable bankruptcy lawyer in West Palm Beach today and let our firm get better acquainted with your situation.